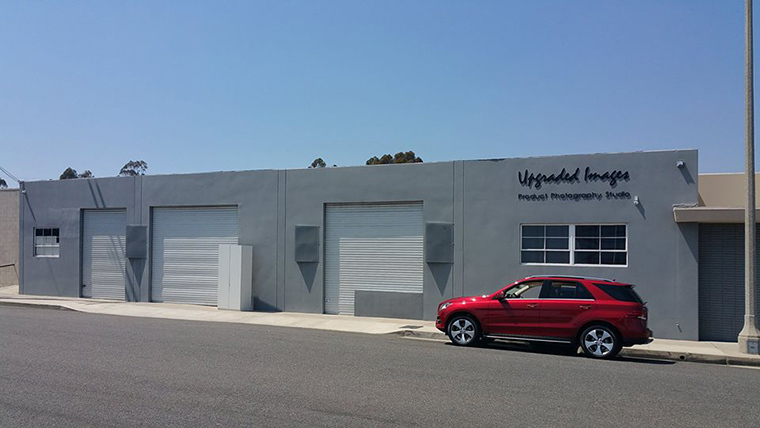 Upgraded Images was established in 2005 with the goal of removing the mystery and intimidation that often surrounds commercial photography studios. We do this by making our pricing and ordering process very straightforward and posting them clearly on our website. Since we opened our doors for business, we have sold hundreds of thousands of product photos to thousands of clients in dozens of industries. Product Photography is the only thing we do all day long, and we’re incredibly good at it. We’ve photographed all types of products from diapers to assault rifles, from gems and electronic components that measure 2mm across to 20-foot carpets, and nearly everything in between. But having a tremendous amount of experience is only part of the picture. Our photography team has a very solid background in marketing and fully understands the importance of communicating value to the customer. They use this knowledge to ensure that every product photo taken at Upgraded Images highlights the most important aspects of each product while representing it accurately and attractively. We truly love what we do, and we work very closely with our clients to make sure they love it, too! You guys are AWESOME! Thanks! The photos look outstanding. I recommended you to the company that is doing our website. NICE JOB! I can’t tell you how thrilled I am that I found you. FINALLY I’ll have professional photographs of my products for the website. You offer a fantastic service & do a fantastic job, very straightforward, fair pricing. I'll pay for all of them and will be back w lots more in the future. Thank you very much. You have my business for as long as you're willing! I am two seconds from asking you to marry me. The photos are off the hook. I LOVVVVVVVE them. You are the best and such a God send to my company. I am overwhelmed with how great of an experience this was. Absolute professionalism from the initial communication to the final product. Keep it up and you've got a client for life. WOW! You have done an outstanding job! They look fantastic and I am so pleased I can't thank you enough! It was such a pleasure dealing with you. I truly will only be working with you in the future should the need for images arise. Thank you, Thank you, Thank you! Since we opened our studio in 2005, we’ve seen literally hundreds of new product photography websites popping out of nowhere to compete for new business. Some of them do a great job at getting to the top of the search engines. Some of them advertise ridiculously low prices. Some of them post great sample photos that they may or may not have actually sold to paying clients. Most of them look like a real bargain until you look closely and wisely.